Last year, at BlizzCon 2017, Blizzard announced that they were working on World of Warcraft: Classic. 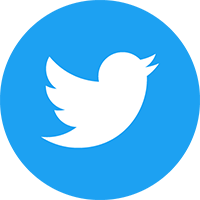 Fans had been clamouring for a way to go back to how the game was in its vanilla state so this announcement was very well received. Before the announcement fans were taking to playing a leaked copy of the original game on private servers. At BlizzCon 2018, Blizzard announced that World of Warcraft: Classic would be launching in Summer 2019. 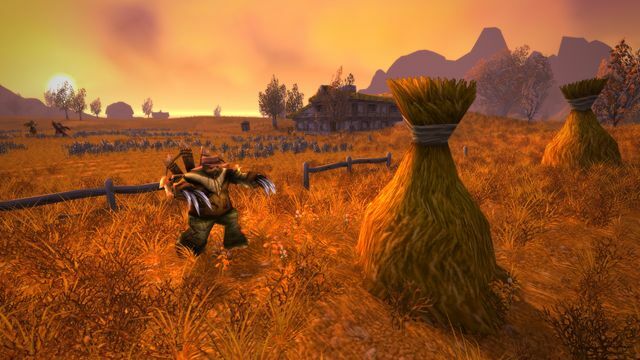 Even better, anyone with an active World of Warcraft subscription will be able to play Classic for free. Previously it was announced that World of Warcraft: Classic would be built upon Patch 1.12 Drums of War. This was the last past before the Burning Crusade expansion and represented the most complete version of the vanilla game. At one of the BlizzCon 2018 panels, game director Ion Hazzikostas revealed that Classic will be released in stages. 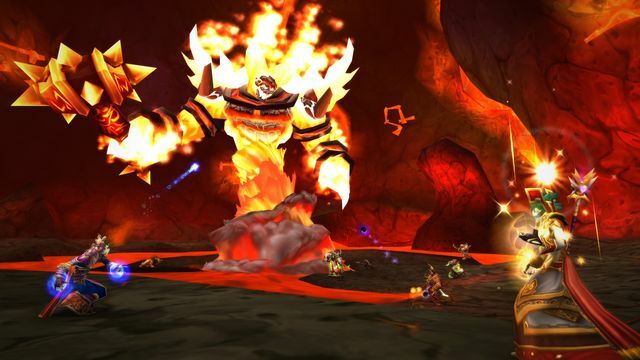 The first stage will give raiders access to Molten Core and Onyxia’s Lair plus the Dire Maul dungeon. World bosses Lord Kazzak and Azuregos will also be present. The second stage will feature Blackwing Lair and Zul’Gurub. Stage three will introduce the opening of Ahn’Qiraj in Silithus and stage four will bring Naxxramas and the Scourge invasion. This all sounds very promising and we can’t wait to go back and experience the game as it used to be. 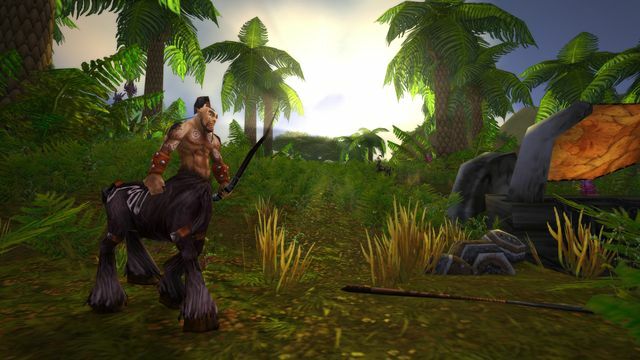 We’ll bring you more updates on World of Warcraft: Classic as they are announced.